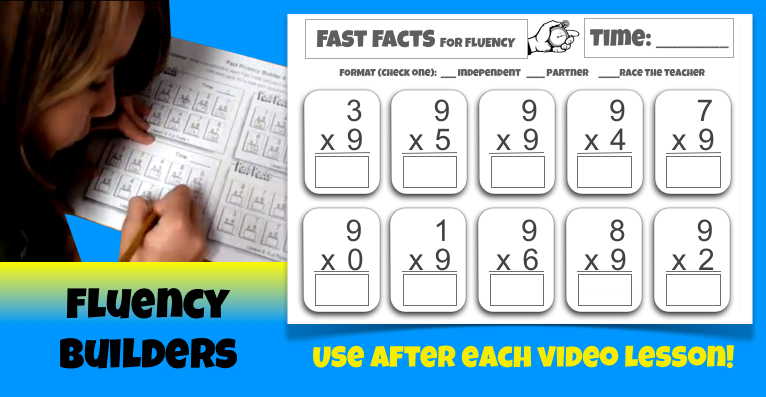 A Fluency Builder a day keeps low test scores away! Not only does it keep low test scores away, but giving students this concentrated five minutes/day of targeted fluency practice builds Mathematical confidence as they see their own improvement from Challenge 1 to Challenge 4. If your goal is to build fact fluency (and we would assume that is is! ), this is THE printable for your students.